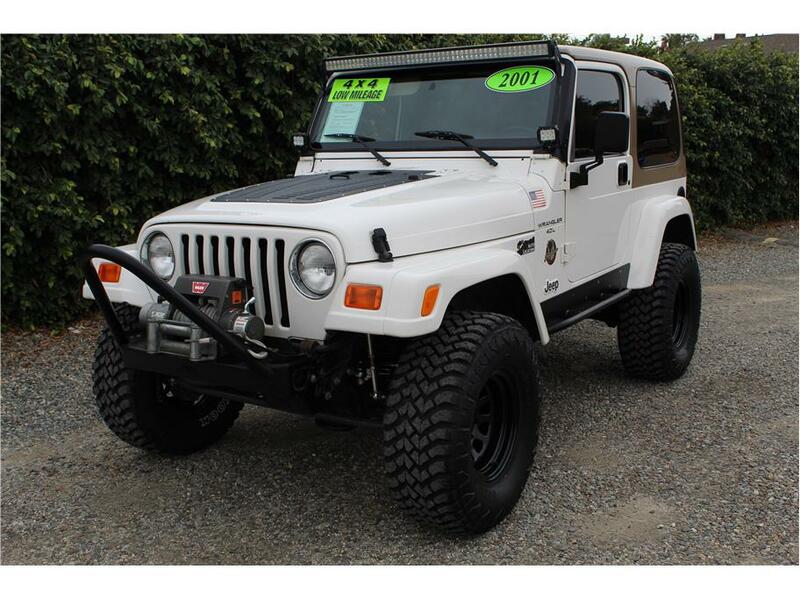 2001 Jeep Wrangler Sahara Sport Utility 2D SOLD!!! 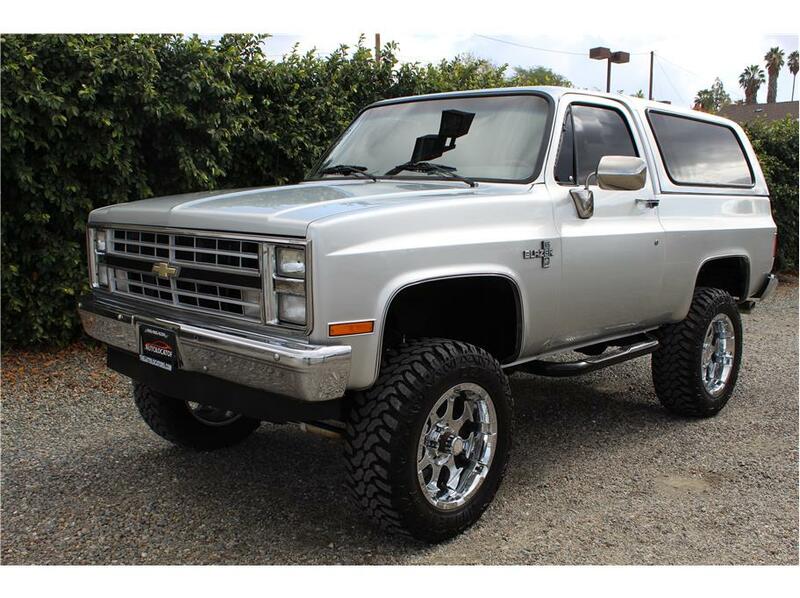 Auto Locators is a family owned dealership that was established in Southern Cali .. 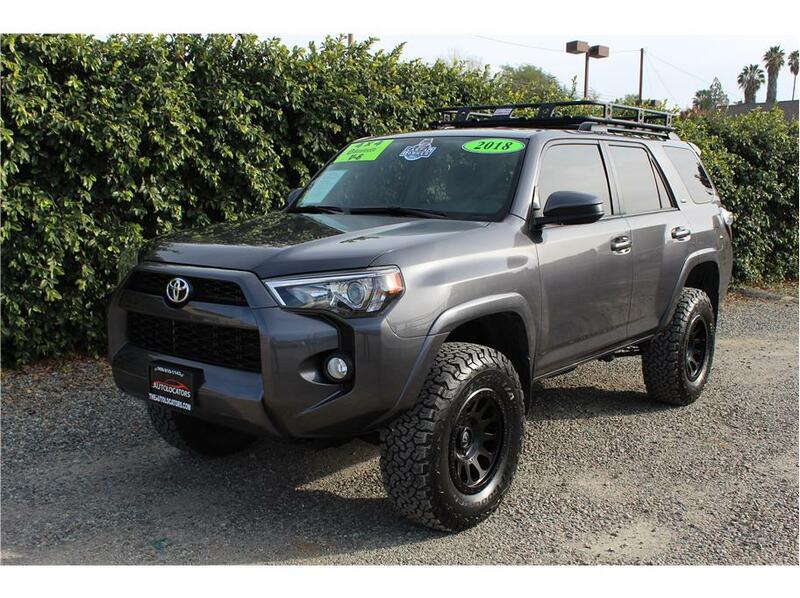 This lifted 4x4 2018 Toyota 4runner SR5 has a V6 4.0L with an automatic transmission and only 20k miles. Our 4runner deserved the upgrades that we just did like the Icon 2.5 series coilovers, Icon 2.0 rear shocks and BFG A/T KO2 285/70/17 wrapped around Fuel D579 wheels. Aweso ..
2016 Chevrolet Silverado 1500 Crew Cab SOLD!!! 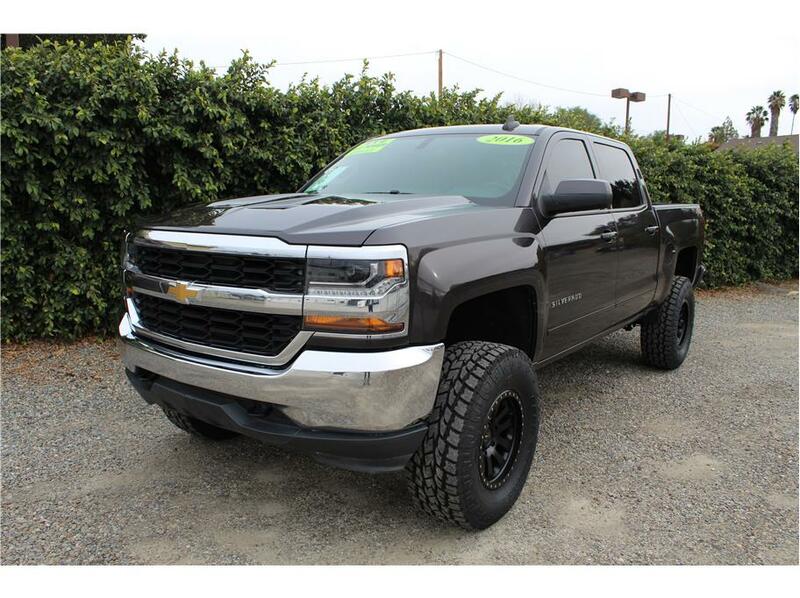 This spectacularly clean 2016 Chevy Silverado 1500 LT Crew Cab truck has a V8 5.3L engine with an automatic transmission and only 59k miles. A Silverado like this deserves the awesome upgrades that is has like a ProComp 6 inch lift, brand new 35x12.5x17 Toyo Open Country AT ti ..
2014 Buick Encore Leather SOLD!!! 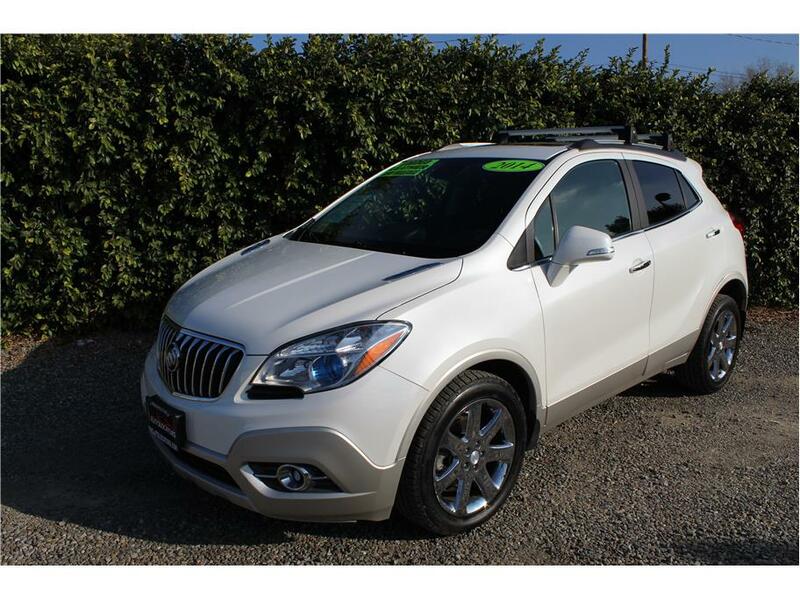 This really clean Pearl White 2014 Buick Encore has a turbo 4cyl 1.4L engine with a shift able automatic transmission and only has 26k miles. 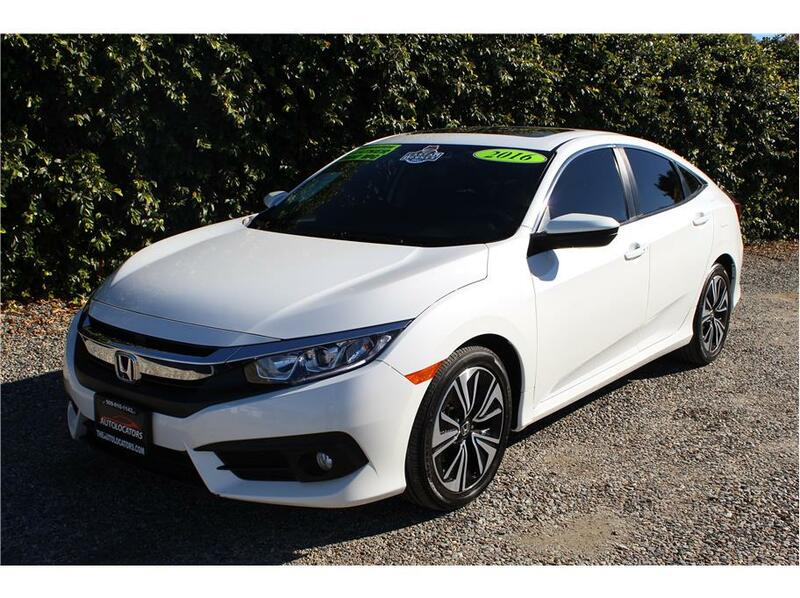 This compact SUV is fully loaded with factory features like heated leather seats, Factory BOSE upgraded stereo system, Navigation system .. This sweet 2012 Ford F-150 Super Crew Cab FX4 4x4 is equipped with the powerful V8 5.0L Flexfuel motor with an automatic transmission and only 54k miles! Our Ford Is ready for any terrain with upgrades like SVT lower arms, Fabtech upper control arm, extended billet steerin ..
2017 Jeep Wrangler Sport SOLD!!! 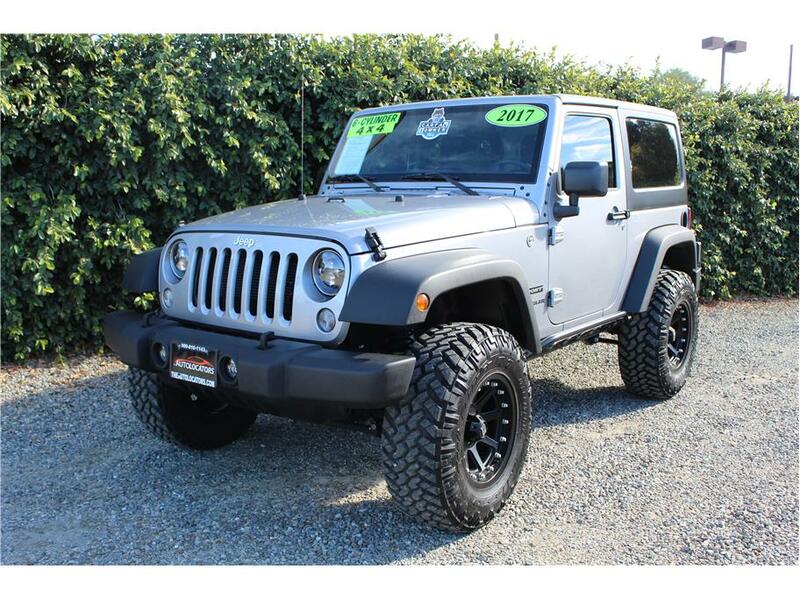 This super clean 2017 Jeep Wrangler unlimited sport has a V6 3.6L engine with an automatic transmission with only 4k original miles! A Wrangler like this deserves awesome modifications like a two inch Mopar performance lift and Fox 2.0 shocks on all four corners, 285/75/17 Nitto ..
2017 Toyota Tacoma Double Cab TRD SOLD!!! 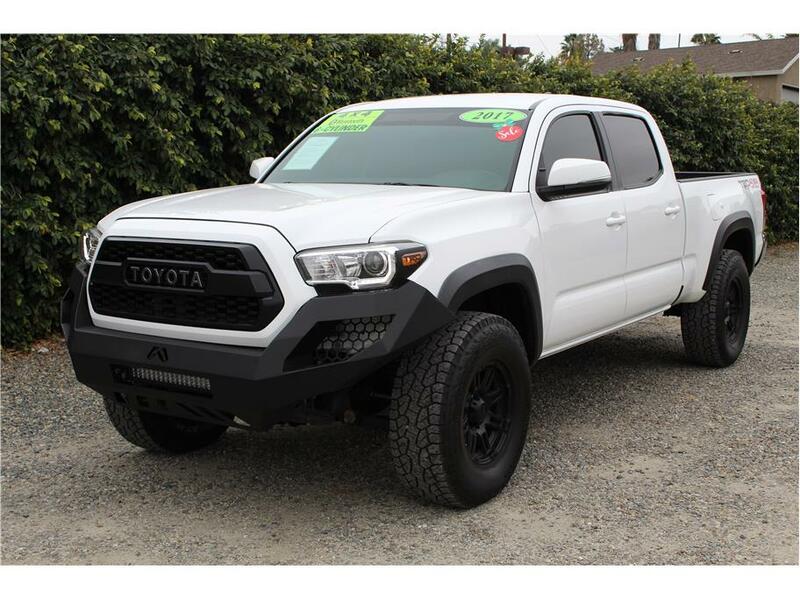 This beast of a 4x4 2017 Toyota Tacoma Double Cab long bed TRD truck has a 3.5L V6 with an automatic transmission. 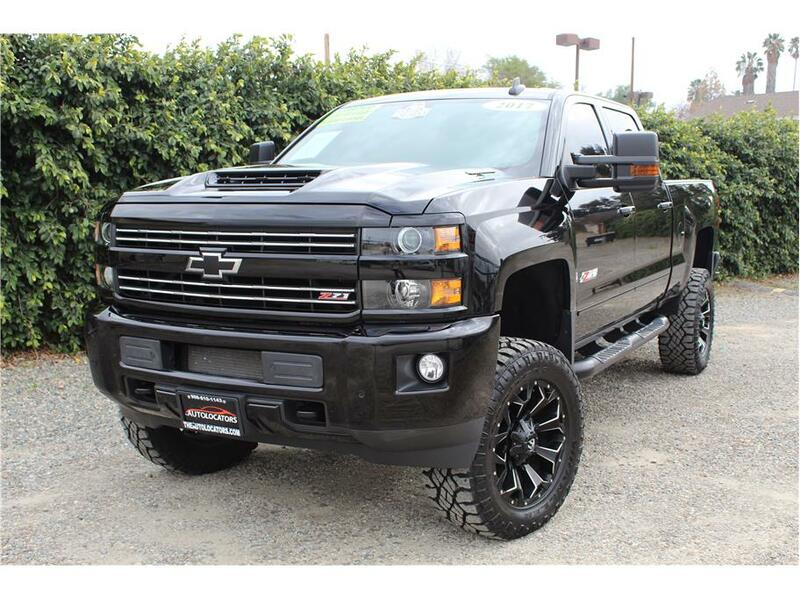 This off-road truck has some great mods like a Fab Fours Vengeance front bumper with a 20inch LED light bar inside the bumper, KING coilovers in the front along wit ..
2017 Chevrolet Silverado 2500 HD Crew Cab LTZ SOLD!!! This One-Owner 2017 Chevy Silverado 2500 HD Crew Cab LTZ has the strong V8 Turbo Diesel 6.6L engine powering the automatic Allison transmission and only 14k miles. 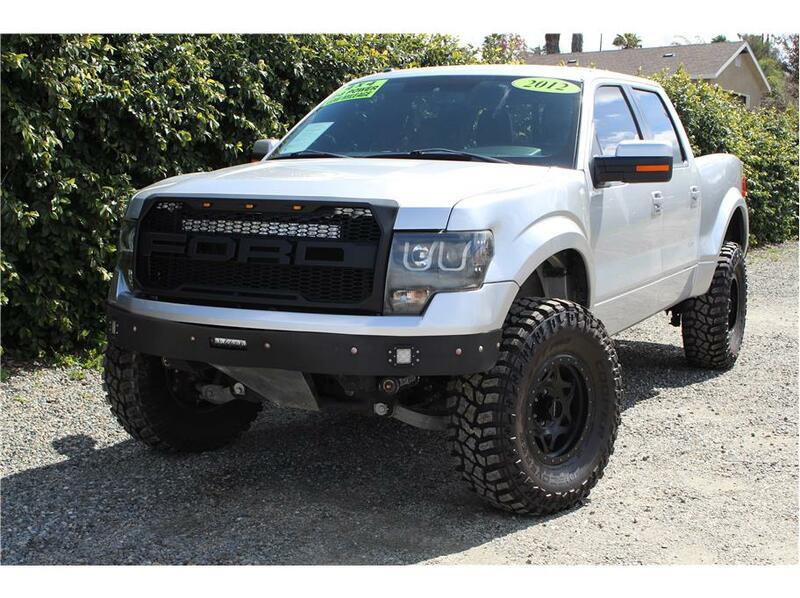 This powerful truck has a 6.5 inch BDS lift with Fox Shocks and 35x12.5x20 Goodyear Wrangler tires mounted on Fuel bl ..